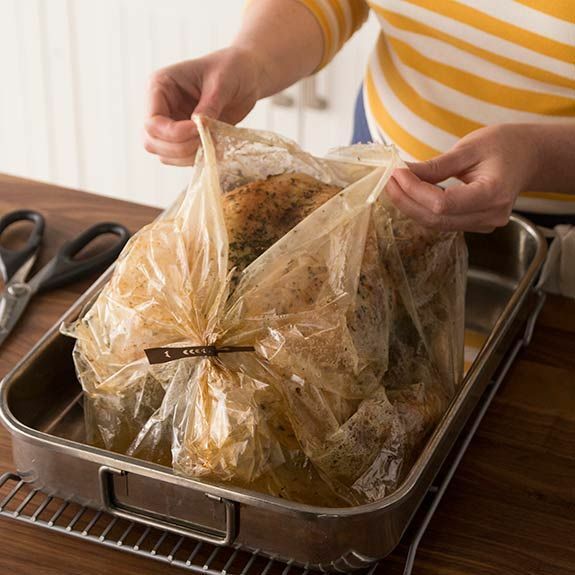 Using this Roasting Oven Bags is the easiest way to make great tasting meals, weather for daily cooking or X'mas turkey! 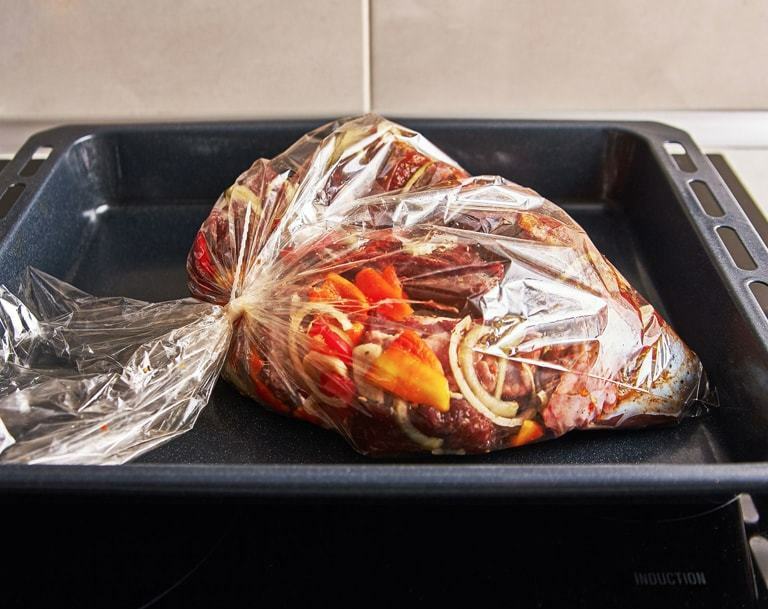 You just need to place the bag on a pan and fill it with your favorite meat, vegetables and spices, close it with provided ties and place it in the oven, as the bag traps in moisture and natural juices, food will finally come out juicy and delicious. 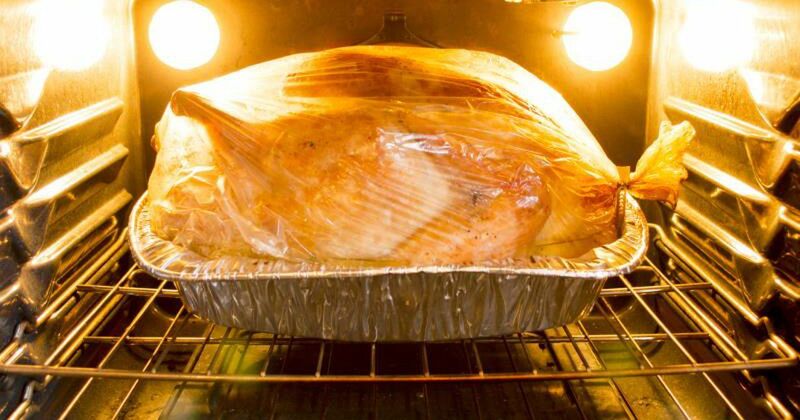 The bag will keep juices from splashing so there will no messy pan for you to scrub, what you should do is to wrap the leftovers with the bag and throw it away. Say goodbye to tired clean-up! 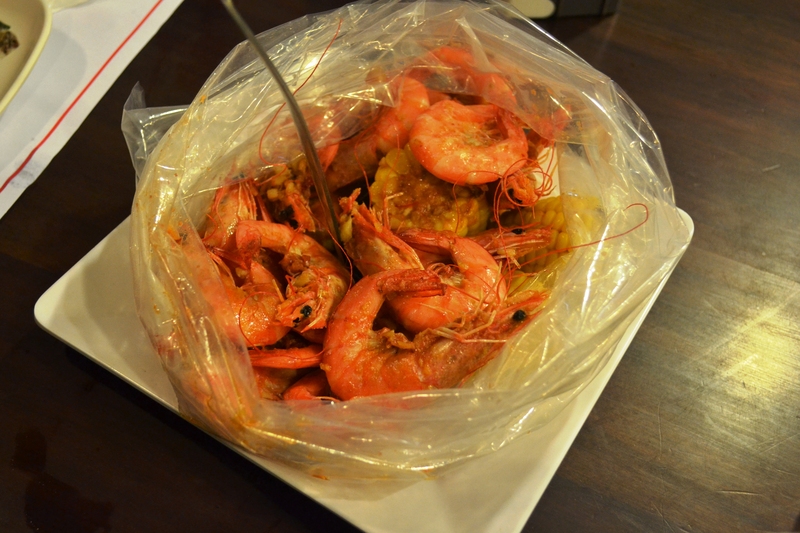 No more messy pans to scrub.